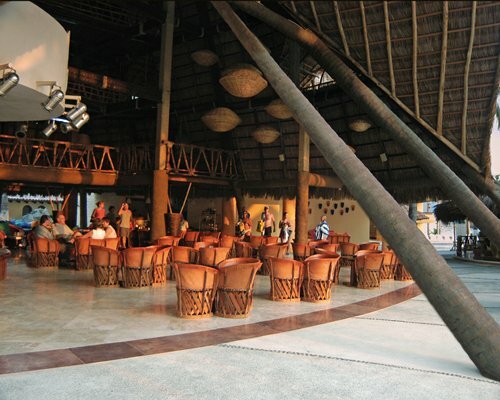 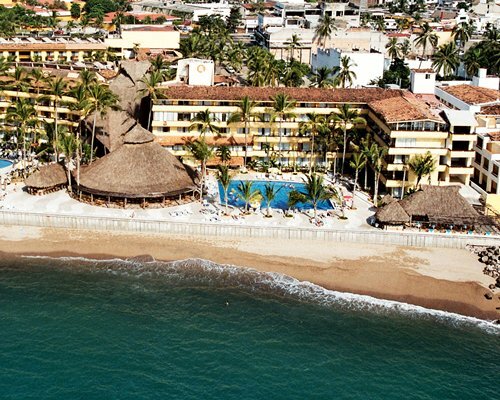 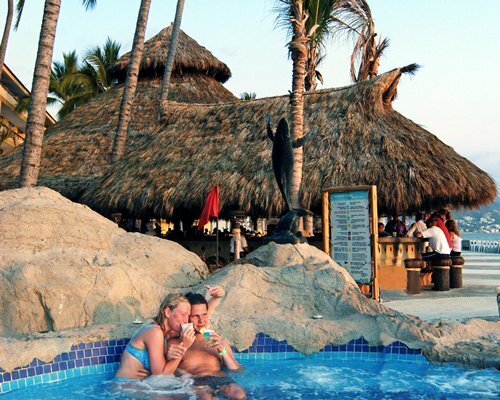 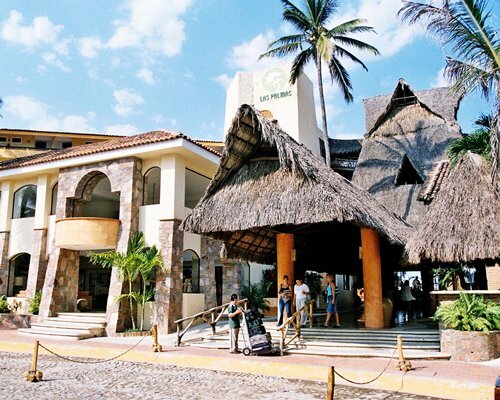 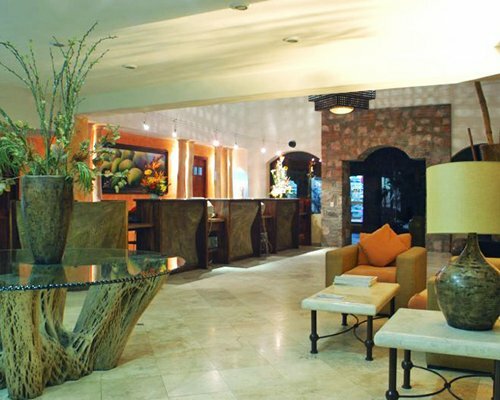 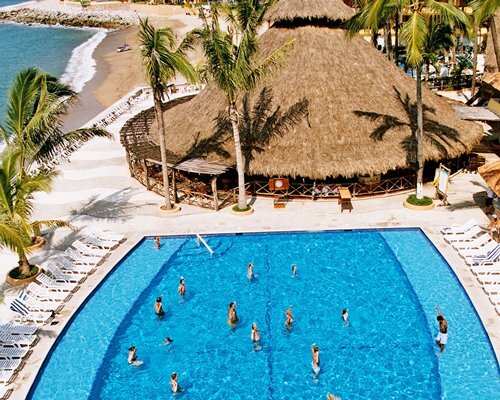 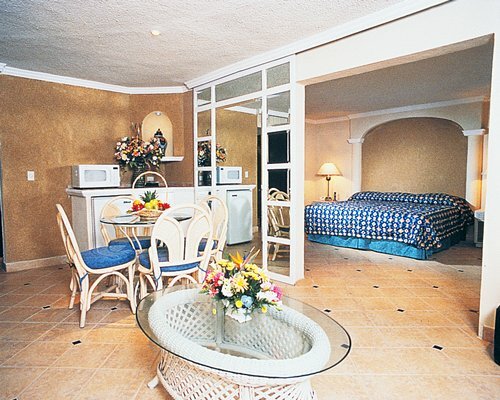 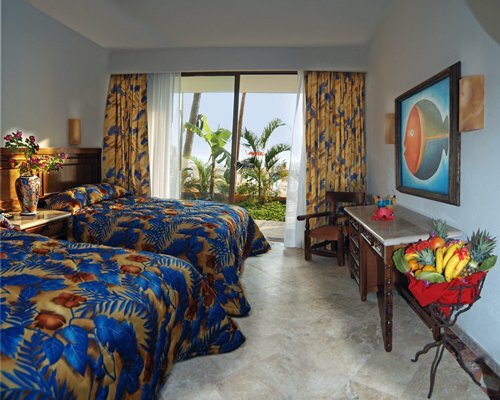 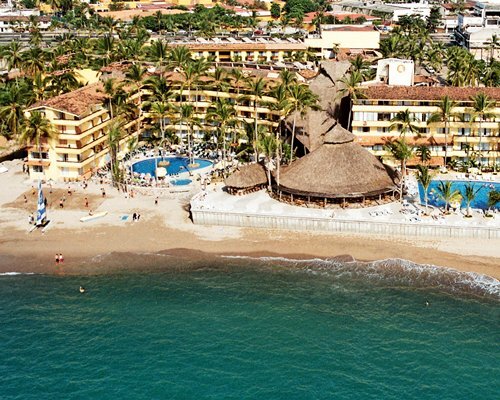 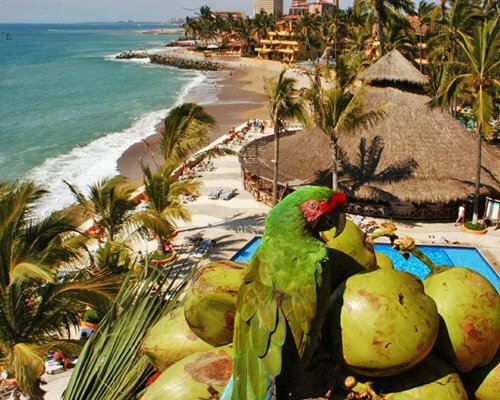 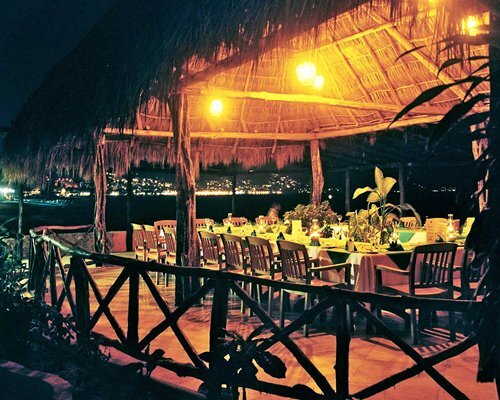 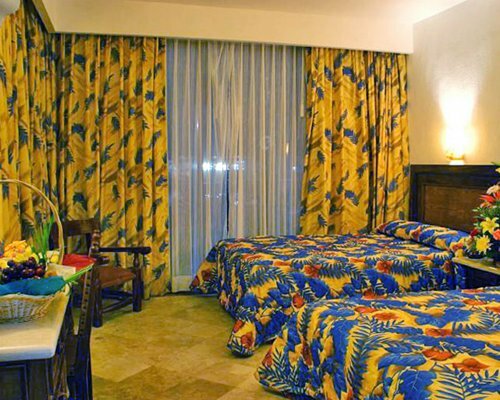 Las Palmas Beach Club is located in the heart of one of Mexico's most popular resort locations. 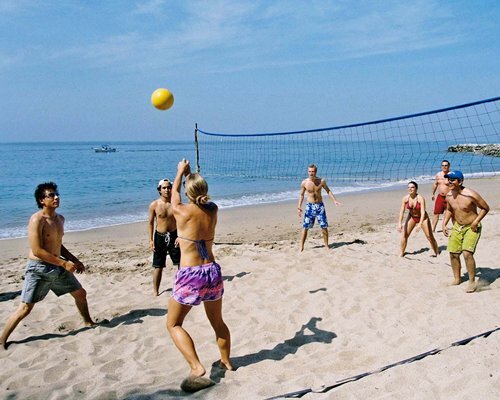 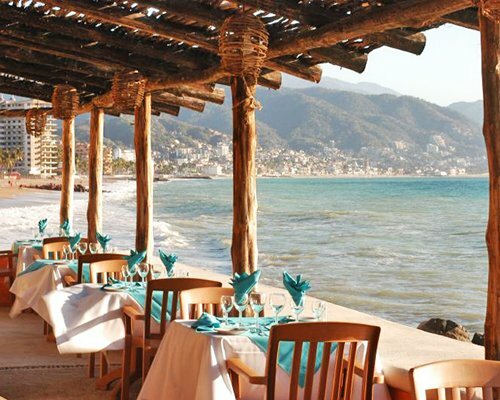 Whether you're a sun worshiper or a water-sports enthusiast, you'll find ample opportunities along Puerto Vallarta's beautiful beaches. 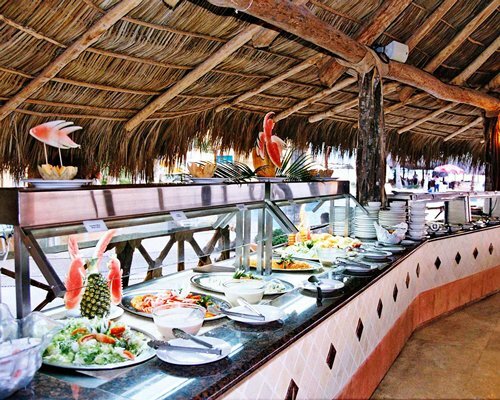 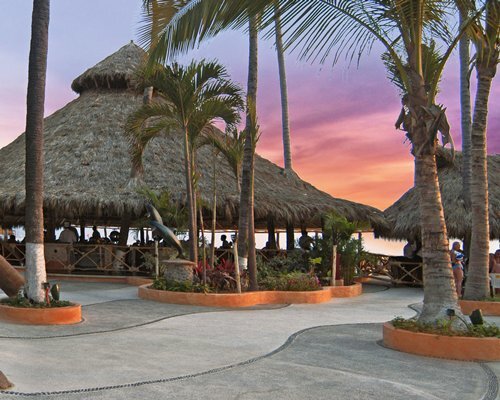 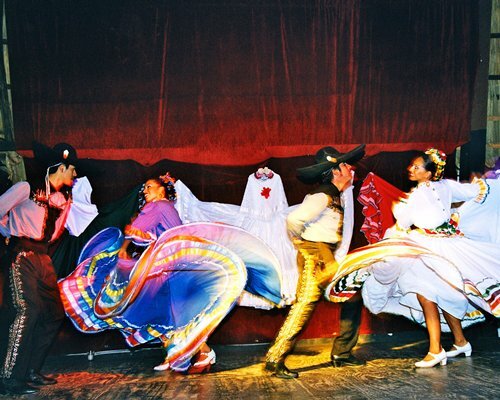 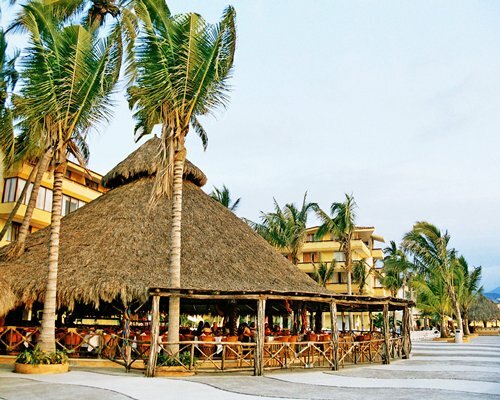 This coastal playground offers you hours of shopping, tasty Mexican cuisine, and of course, lively entertainment. 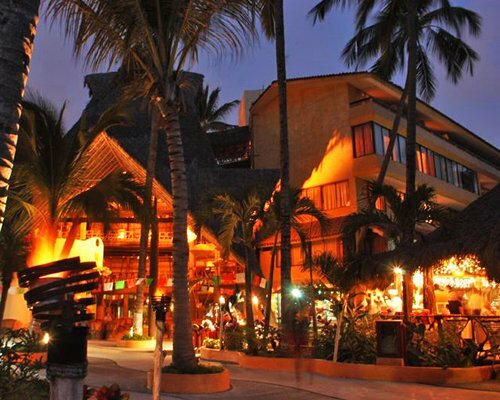 From the Puerto Vallarta International Airport, follow the road marked "Carretera Aeropuerto" towards downtown. 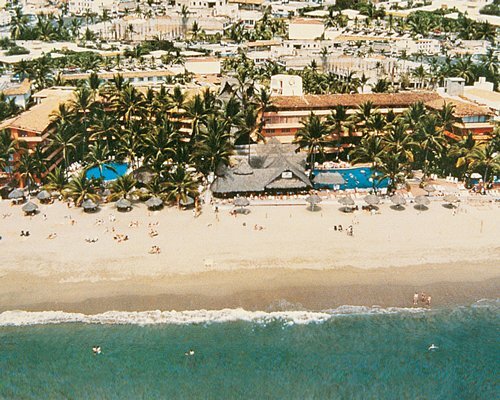 The resort is found about 4 miles from the airport on the right hand side of the beach.